Are you looking for cocktail recipes with mint? Mint is an aromatic plant with a fresh flavor and a cool aftertaste. 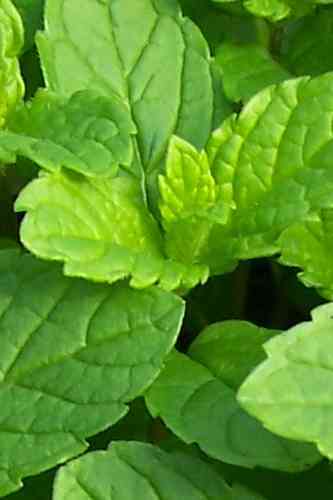 When using mint in a drink, fresh leaves are prefered over dried ones. Mint is often used to garnish cocktails. As an ingredient it is used to add a touch of mint in the cocktail. The most famous cocktail recipe with mint is the mojito.